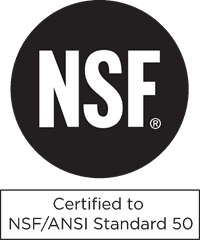 Introducing the first NSF Certified test strip for public pools. Record and track test results using the DPD Pro mobile app. Eliminate the time and excessive handling associated with liquid kits. Experience firsthand how quickly you can test and log results with DPD Pro. Its simplicity reduces the chance for errors due to improper technique while providing reliable test results using the DPD method. Learn how DPD Pro makes it easier for everyone to get testing right. Give your customers what they’ve been waiting for. 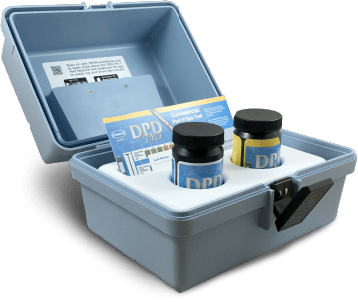 Offer a Hach DPD test strip kit that makes testing faster and easier than with liquids.